Champorcher (1440m), is the easiest reachable ski resort in Aosta Valley for the tourists coming from Torino or Milan. It touch the border of Regional Parc of the Mont Avic, and it's located only 21 km far from speedway exit and the train station of Pont Saint Martin. The ski resort is able to guarantee 12 km of velveyty snow covered slopes, accessible to skiers of all levels. 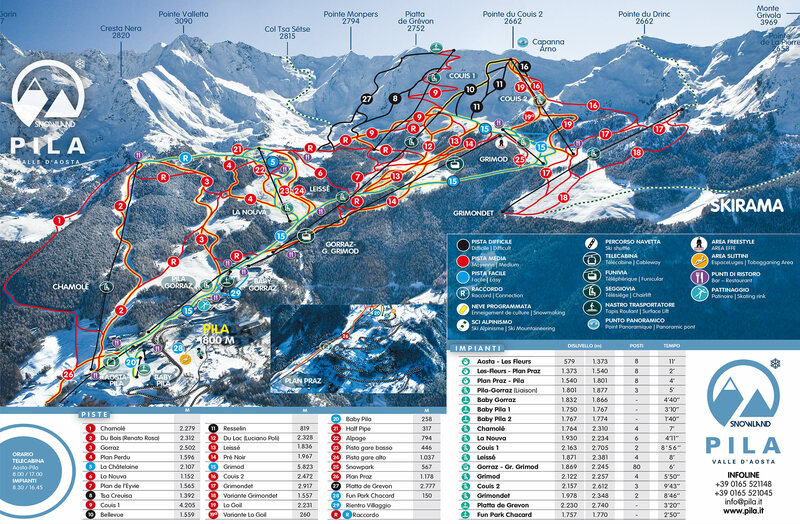 For the beginners there are 2 beginner slopes furnished with 2 "tapis roulant" lifts, and for the expert skiers del Bosco slope, used by national ski team (French, Spanish and Sweden) offers emotional glides. 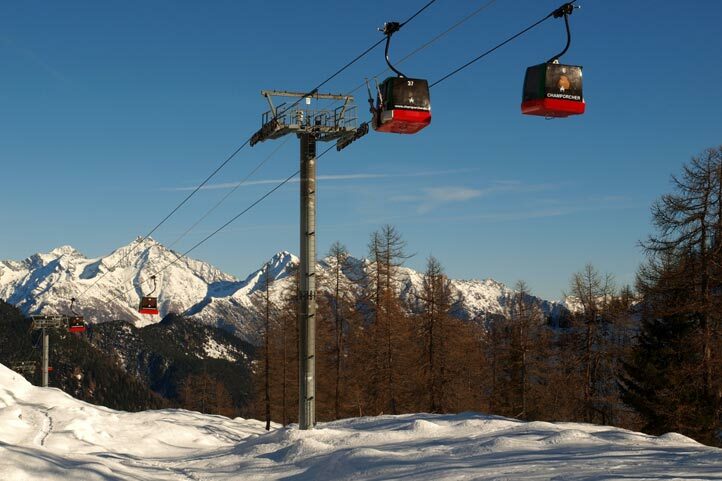 The four sits chair lift Cimetta Rossa Express allows you to reach the departure of the slope n° 13(2500m.) in only 5 minutes. From that slope you will have an incredible view above the Monte Cervino, the Monte Rosa and the Rosa dei Banchi Glacier. Moreover, Champorcher is the perfect location to practice off-piste ski touring surrounded by an outstanding natural environment.